Search Engine Optimization (SEO) is the ranking of a website by search engines such as Google, Yahoo and Bing. Ranking enables users to be able to find your business during searches. This is important for your business as it can either make your site visible or invisible. For SEO to work effectively, your site should be completely optimized. This means the content on your website should be clear and concise and must provide current information. Keywords used in the site should be optimized. This means that the keywords used by users in searching for your business match with the keywords used in your site. Other factors to consider are; title tags, the domain name and Meta data. It is always advisable to hire a reputable SEO Agency to help you in search engine optimization for your site. As SEO is responsible for ranking your site on first page or even first position; users can easily see your site and click on it. Search engine optimization is not just about ranking your site; it makes sure that your site is fully optimized. Once this traffic clicks through your site, the click through rate is high with users getting all information they need. Compared to traditional forms of marketing, SEO is a little bit cheaper. In addition, SEO targets an audience that is already searching for your products. This means traffic generated from SEO is guarantees a high percentage of conversion rate resulting to cost saving for organizations. For your website to be ranked well by SEO, it must be easy for search engines to crawl and navigate in order to get relevant pages. By optimizing your site for search engines, it is in turn made easy for users to use and navigate. Such a site makes users happy. A happy prospect can easily be converted to a client or customer. Getting a first page ranking by Search Engines increases your exposure. This is because all users searching for your business will get to see you on page one. Search Engines also rank the sites that are trustworthy on first page. Users are therefore able to trust your brand and can easily purchase based on first page ranking. Optimizing your site for local rankings is vital. This is because studies have shown that most local searches by users eventually lead a user to visit your business location leading to sales. SEO gives your business a competitive edge over your competitor especially. This is because getting more visibility to users than your competitors puts you a step ahead. If your competitors are using SEO, going a mile further like incorporating SEO in your social media platform is also helpful. As SEO is constantly changing, keeping up with these changes will always ensure that you are always ahead of your competitors. A SEO optimized has these characteristics; easy to use and navigate, great content, can be used on mobile phones among others. With these impressive factors, every user visiting the site is likely going to get the information they want. This makes users happy and satisfied. It is therefore very easy to convert these users into clients. In addition, it also helps in retaining old clients ensuring continued business. Users use the internet throughout. With SEO, your site will be ranked at the top. This means even when your business is closed, your site will still receive organic traffic. This is essential in getting new customers. Search Engine Optimization offers many benefits to your website and it is a marketing strategy worth investing in. If you hire a SEO Agency to conduct SEO for your site, consider the following factors to ensure you choose the best; the website of the SEO Agency, price, ability of the company to rank your site continuously for a long period of time, their portfolio and customer service. 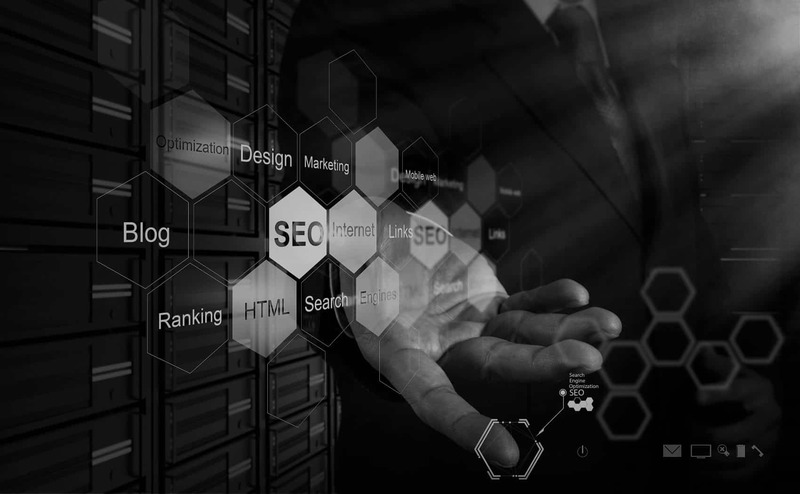 When the Agency meets all these requirements to your satisfaction, then it is expertly qualified to offer SEO services that will benefit your business.